NYC, 04/30/2019, 7:00PM. 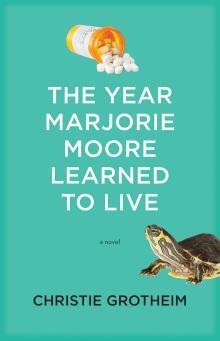 The Year Marjorie Moore Learned to Live: Consumed with Wanting. Author Christie Grotheim is a New York-based writer whose stories have been featured in Salon, The New York Observer, and Mr. Beller’s Neighborhood.